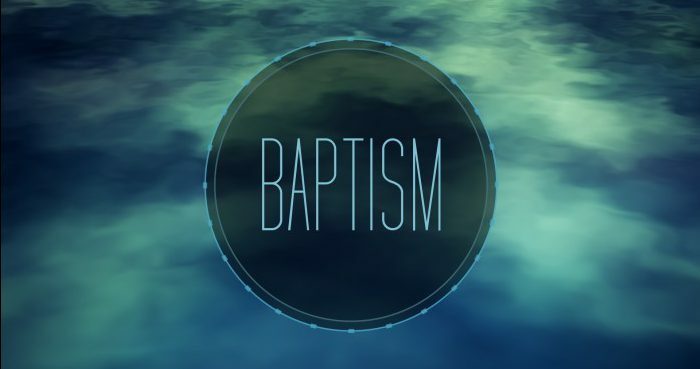 Join us on Sunday, May 4, 2014 at 10:30 am for a special baptism service at Westheights! If you are interested in more information about baptism, contact Todd Lester at toddlester@westheights.org or 519-741-1986 ext. 801. Why do we baptize adults? 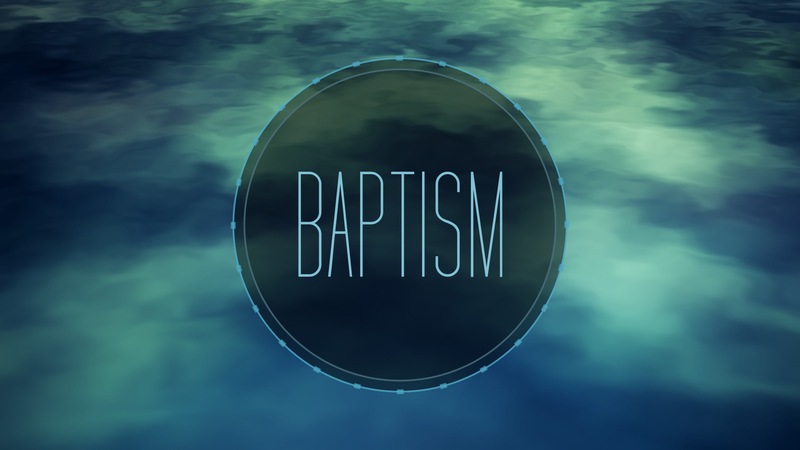 Believers’ baptism follows a conscious and personal commitment to follow Christ. What better occasion to celebrate? Come join us!